From law to finance, Melissa has had a diverse and versatile career. Prior to joining HJ Sims, Melissa practiced law for thirteen years as a principal in the Baltimore and Washington, D. C. offices of Miles & Stockbridge, where she was a member of the firm’s real estate and transactional finance practice. Melissa focused on public and commercial finance with a particular emphasis on real estate, senior living, health care, and economic development. Melissa is known for anticipating and resolving issues, and for approaching each interaction in her career with an eye towards promoting long-term connections and relationships among parties. Her extensive experience as counsel to banks, issuers, underwriters, developers, and trustees on a wide range of transactions affords her a unique expertise. While in the legal field, Melissa’s experience in health care finance included representation of lenders and underwriters for commercial and public finance transactions, with a focus on not-for-profit continuing care retirement community (or Life Plan Community) financing, for-profit skilled nursing and assisted living communities, asset-based lending to the operators of such organizations, and bridge-to-HUD financing (totaling $750+ million in transactions). This distinctive experience enables Melissa to view financings and transactions and their associated pressure points from a different perspective. In her role at HJ Sims, Melissa enjoys working directly with senior living communities, charter schools, management and boards, and having a role in advising providers toward long-term success. She embraces the opportunity to structure financings that demand creativity. 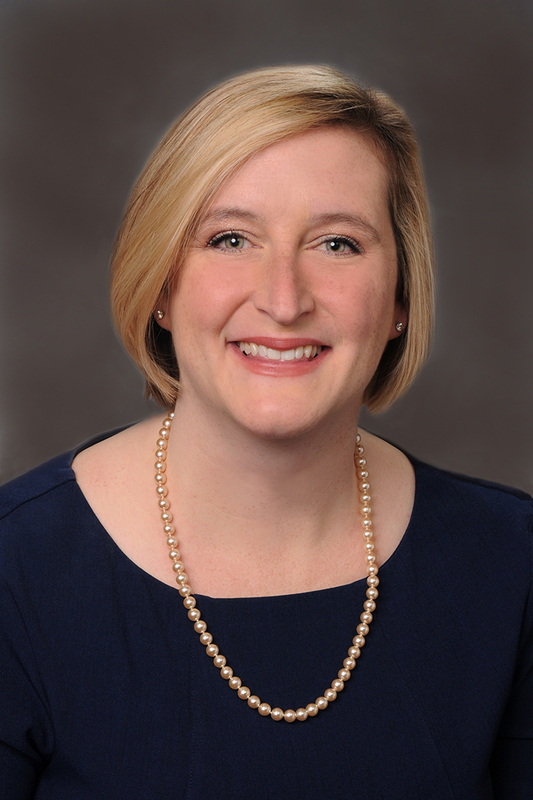 Melissa is pleased to be part of the Sims team, continuing an exemplary tradition of dedication to, and in support of, senior living communities and their missions to enhance the lives of seniors. Melissa enjoys leveraging her legal background in her current role, reviewing market conditions and financial models, and teaming with communities and schools to help them achieve and retain long-term prosperity for their organizations. Melissa particularly enjoys relaying a conversation she had with HJ Sims’ Gen Freda prior to joining HJ Sims. Melissa had attended an HJ Sims Late Winter Conference where a video had been released honoring Gen’s then-60+-year tenure as a part of the Sims team and was later relaying to Gen how much that video impacted her own impression of Sims. In addition to her experience in both senior living and charter school finance, Melissa has significant experience in infrastructure finance. She has spoken at a number of industry conferences, in particular about infrastructure finance and economic development finance. In 2018, Melissa spoke about tax increment financing at the Council of Development Finance Agencies (CDFA) Summer School conference, which is a week-long series of courses presented by the CDFA Institute. As well, Melissa was featured as a national subject matter expert on tax increment financing in an educational video series produced by CDFA and the International Council of Shopping Centers (ICSC). Outside of work, Melissa takes great joy in spending time with her family, watching her children grow, gardening, golfing, and reading. Melissa was born in Charleston, South Carolina, grew up in southern Maryland and has lived in the Washington D.C. and Baltimore, Maryland metro regions most of her life. Melissa earned her Juris Doctor from Georgetown University Law Center and a Bachelor of Science in Information Sciences from the University of Maryland.